The spring home buying season has gotten off to a slow start, at least based on the number of borrowers taking out home mortgages. 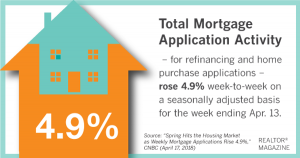 However, that may be changing: Mortgage applications rose 4.9 percent last week compared to the previous week, the Mortgage Bankers Association reported Wednesday. Both refinance and purchase applications posted increases, even as mortgage rates remained largely in a holding pattern. Applications to refinance rose 4 percent during the week, but remain 10 percent lower than a year ago when interest rates were lower. Applications to purchase a home surged 6 percent for the week and are now 10 percent higher than a year ago, the MBA reports. That also marks the strongest reading since January on the index for purchase applications. The average 30-year fixed-rate mortgage was 4.66 percent, unchanged from the previous week, the MBA reports. “Rates were roughly flat compared to last week, as the downward pressure of geopolitical uncertainty offset the upward pressure of higher inflation and Fed minutes that signaled greater certainty of rate hikes this year,” says Joel Kan, an MBA economist. Economists did warn that if mortgage rates move higher, more buyers may be priced out of homeownership. Buyer demand remains strong but rising costs could force buyers to look for less expensive homes, which are in short supply, CNBC reports. According to the survey, a third of millennials say that when viewing social media posts about homes their peers have purchased, they think: “If they can buy, why can’t I?” And a quarter of all consumers say they fear missing out on an opportunity for themselves to purchase when viewing others’ home photos on social media. Twenty-three percent of consumers—16 percent of whom are first-time buyers—say they are jealous of the homes bought by their friends and acquaintances. Beautifully remodeled one level living! 2 bedrooms, 1 bathroom, and laundry room all on main floor! Newly tiled and finished bathroom includes electric in-wall heater! Spectacularly finished kitchen with many features — including under cabinet lighting! Full, poured, dry basement –ready to be finished to the buyer’s liking — includes: 1) a large family room with an egress window — once used as a lower level living space; 2) a large bonus room that could potentially be a third (or fourth) bedroom; 3) a second bathroom with shower; 4) all new heating and central cooling systems (new zoned high efficiency furnace in November 2017, new central air system in 2016, new gas water heater in 2014). 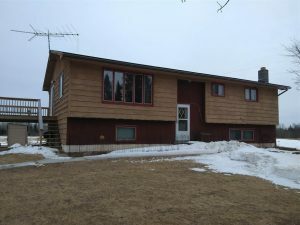 New quality vinyl siding in 2012. New garage built in 2008. New shingles on house in 2007. Nice steel shed in back yard. Electronic keyless locks on house and garage! Call today to schedule a showing! Homeowners are being more conservative, and lenders are much stricter when it comes to tapping into home equity. Homeowners took out $262 billion in cash-out refinances or home equity lines of credit last year, which is less than 1.25 percent of all available equity and is at a four-year low. Fantastic business opportunity. Great cash flow with quick payoff and return on investment. 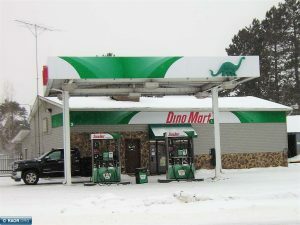 Turn-key convenience store with gas pumps. Great location….No competition. For qualified buyers only. 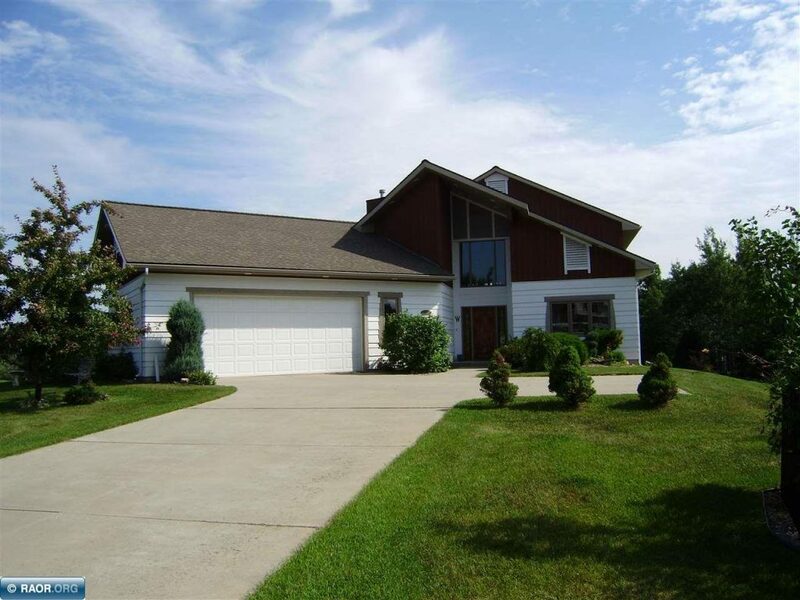 Architecturally designed custom home in desirable Rivercreek. 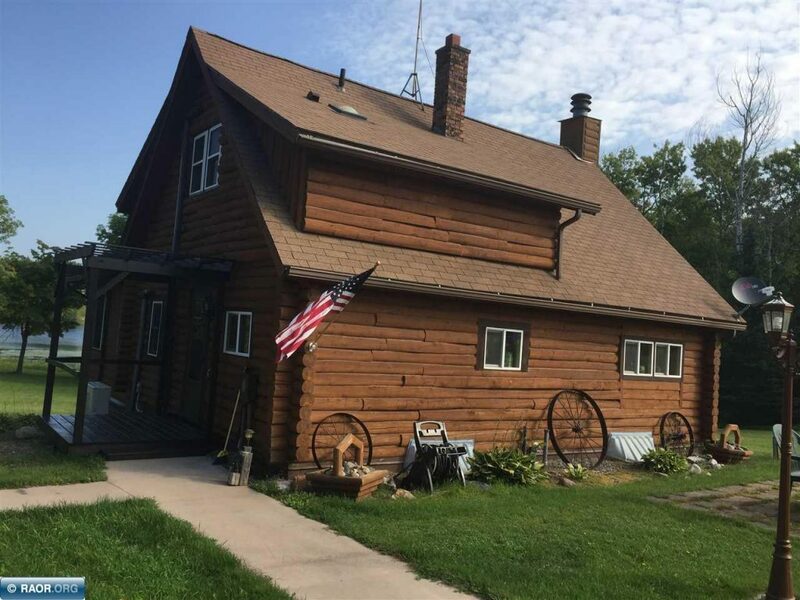 Vaulted ceiling / Open floor plan / Stone fireplace from main floor to second floor / Large center island kitchen / Formal dining room / Master bedroom suite / Main floor laundry / Walk-out basement with huge 30×40 family room (set up for easy conversion for 2 additional bedrooms) Sauna. 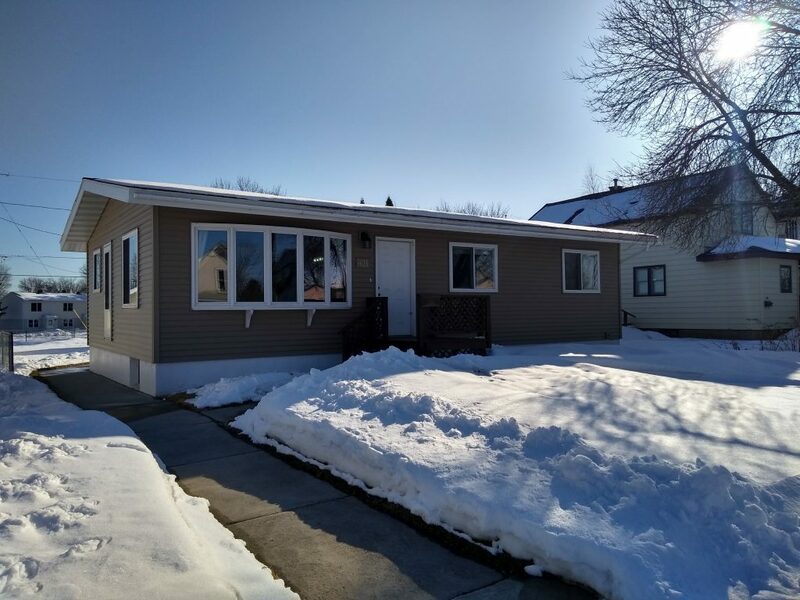 Attached oversize 2 stall garage – insulated and heated. 3 levels of enclosed deck/patio areas. Awesome back yard with wildlife pond and woods. A true must see, priced below assessed value.